Tjeerd Royaards in Cartoon Movement. 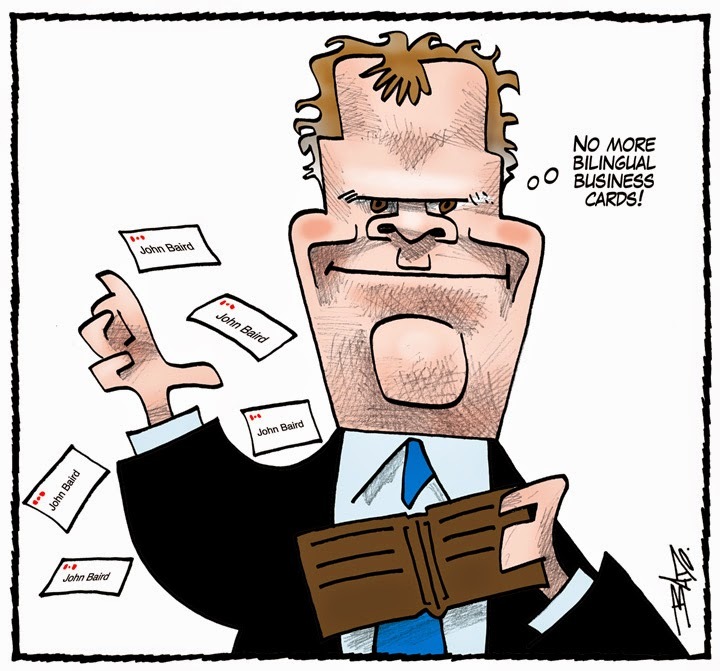 Last Monday's Le Droit cartoon was featured on the iPolitics website. 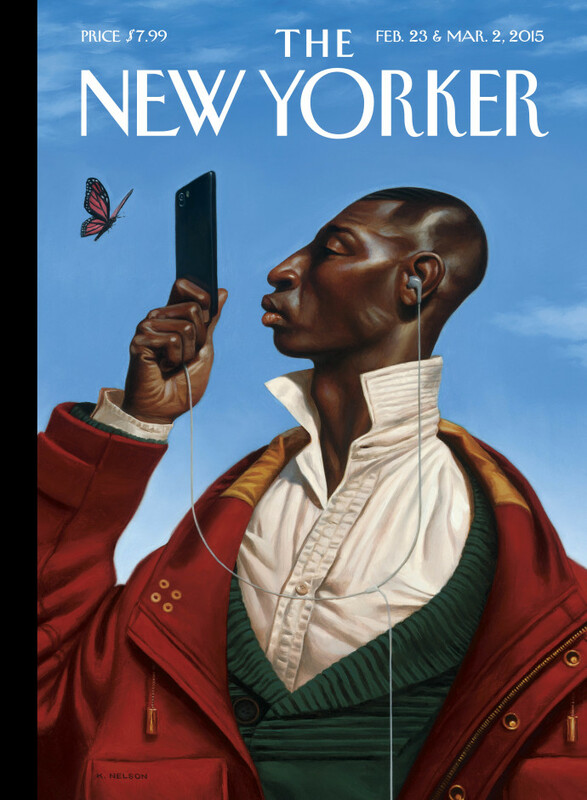 Françoise Mouly in The New Yorker. When the magazine’s editor, David Remnick, asked me months ago to think of ways to celebrate our ninetieth anniversary, I knew at least where to start: with the cover of the very first issue, from February of 1925, by the art editor Rea Irvin. 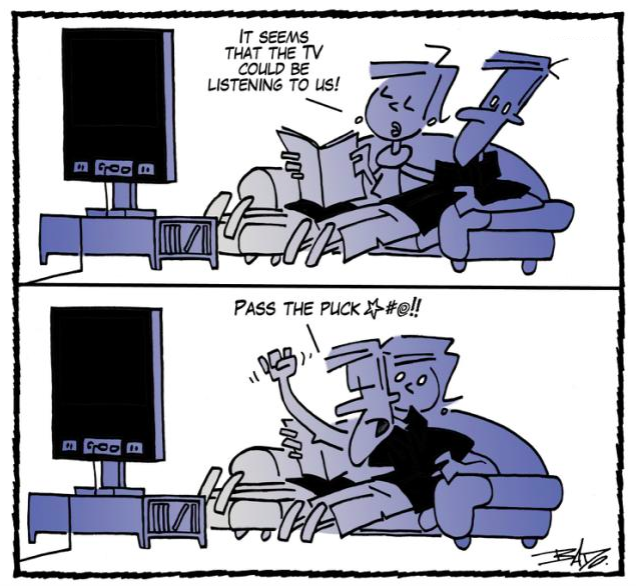 Last Friday's cartoon in Le Droit is featured on the Yahoo Canada website. 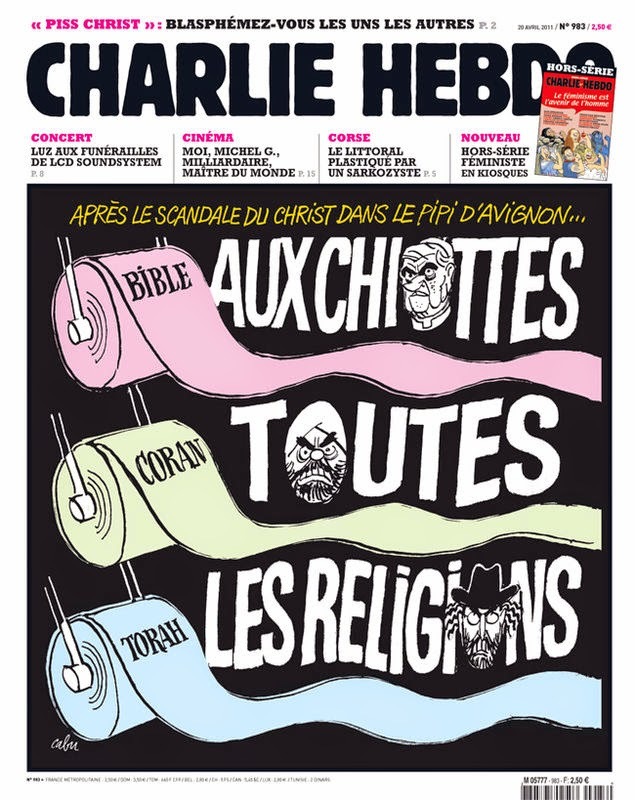 The French satirical magazine Charlie Hebdo has received a lot of attention after last month's attack at their office. Some of the criticism directed at Charlie Hebdo is uncalled for and inaccurate. This website tries to explain the cartoons within the context they were published so that they may be better understood. Two gunmen are said to be still at large. 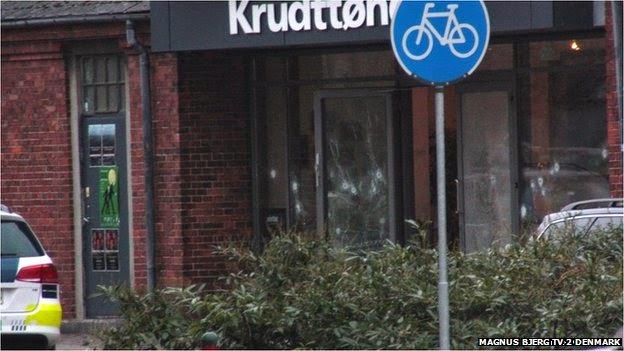 Reports say up to 40 shots were fired outside the venue in the Danish capital. Controversial Swedish cartoonist Lars Vilks, who in 2007 drew pictures of the Prophet Muhammad dressed as a dog, was also present at the debate. All the winners at World Press Photo. Malaysian editorial cartoonist Zulkiflee Anwar Ulhaque, better known as Zunar, has been arrested in a government crackdown on dissent. 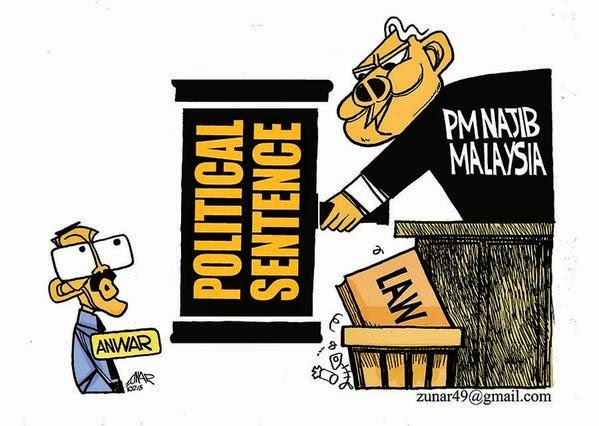 The New York Times reports that Zunar, who has long been targeted and harassed by the government for his cartoons, was detained after he posted the above cartoon on Twitter. Cartoonists Rights Network International calls for the immediate release of Zunar. 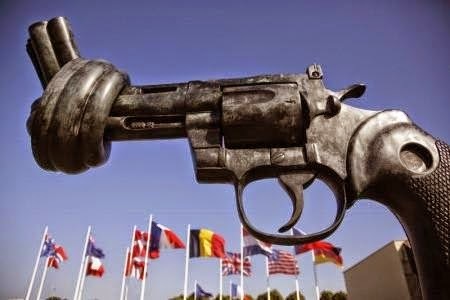 Cartoonists Rights Network International is a non-profit organization that monitors threats and abuses against editorial cartoonists around the world. When a cartoonist is being arrested, abused, beaten, censored, or disappeared for his or her work, CRNI applies international pressure and works with the diplomatic community for redress. They’ve started an Indiegogo campaign to raise funds to expand their ability to respond to issues more effectively. CRNI is seeking to raise $40,000 to enhance operations. Since its inception CRNI has operated with a single paid staff and dedicated volunteers. 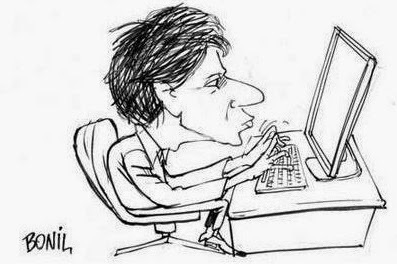 As the needs have grown to assist cartoonists at risk, CRNI must grow with those needs. The funds will be used to expand our work and better utilize social networks and more quickly and effectively respond to cartoonists who are threatened. With that, we can move to increase our support systems and our financial position and establish dedicated efforts to helping those cartoonists most vulnerable and at-risk. Please head over and support this important organization. 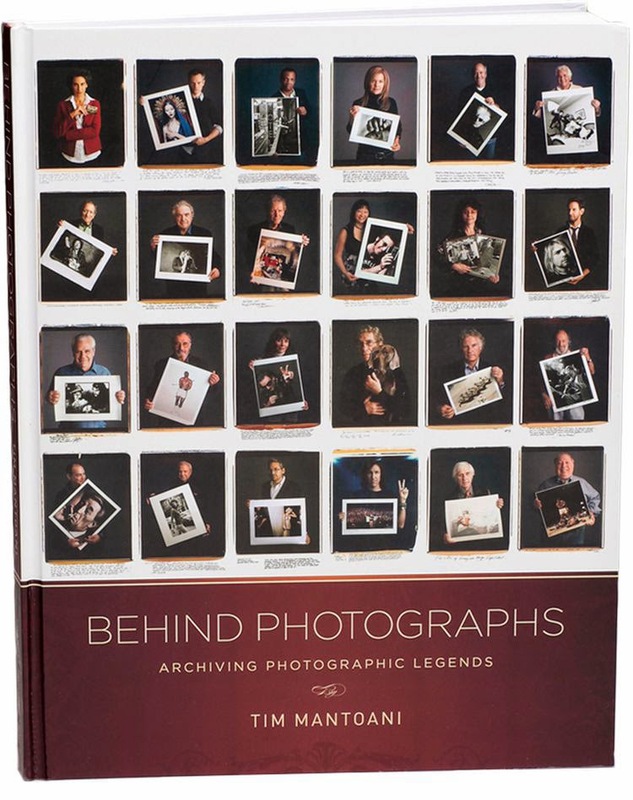 Tim Mantoani has shot over 150 portraits of Famous Photographers with their iconic images in the book Behind Photographs: Archiving Photographic Legends.